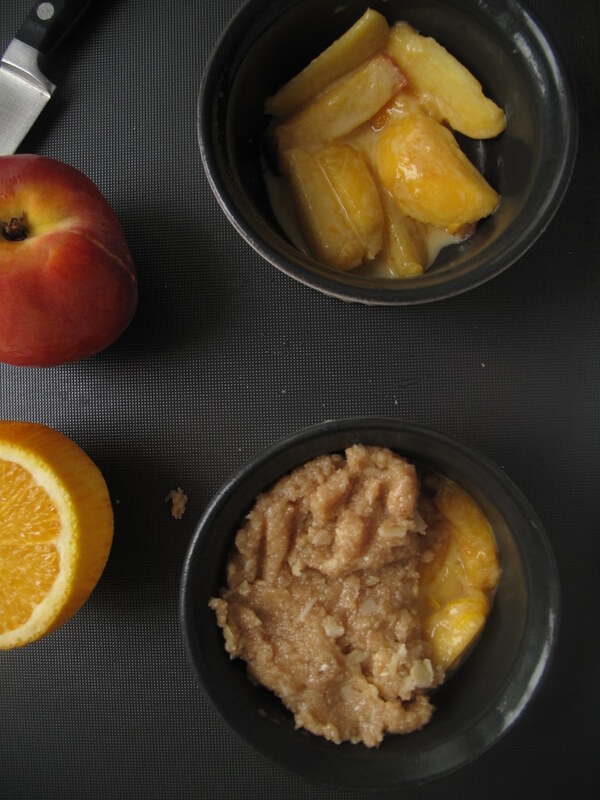 Every summer I’m infatuated with one stone fruit or the other: last summer it was plums, encouraged by a killer bargain I explored their use in various ways; this year its peaches. Next year just might be Apricots, who knows! 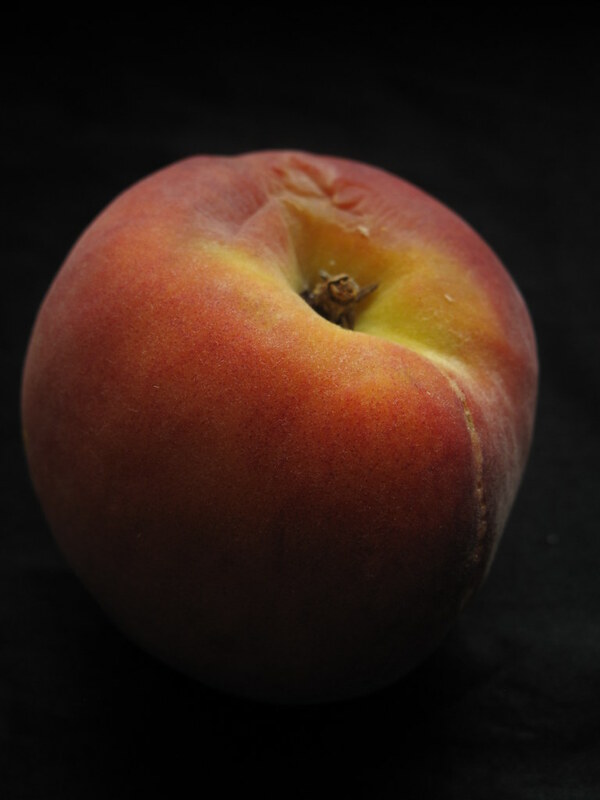 Surprisingly however I didn’t know the difference between a peach and a nectarine, confusing the two until a few days ago. 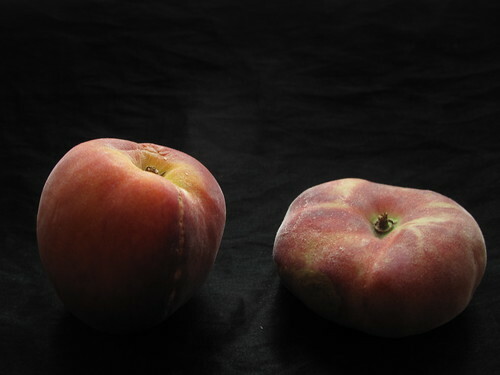 I thought the downy skinned fruit were nectarines and the smooth-skinned ones were peaches. Not so I discovered. 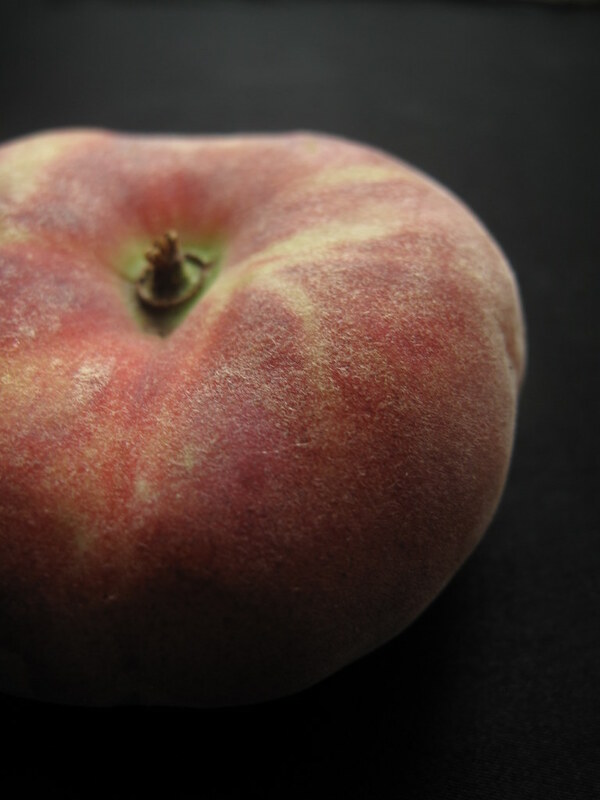 Peaches have fuzzy, skin and nectarines don’t. These particular ‘drupes’ range in colour from greeny-yellow to orange to burgundy and remind me of chilled peach wines I drank in my youth – sipping their ambrosial goodness in the heat of tropical Nigeria. One lift of a peach to my nose and it all comes flooding back. 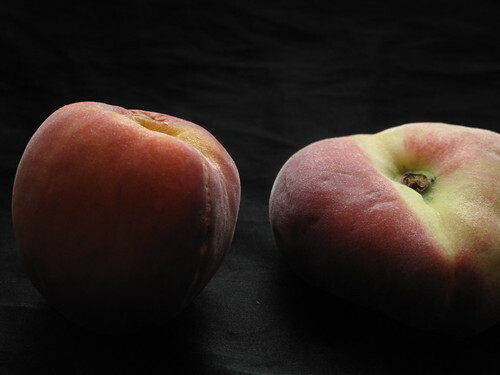 Some people say the dark burgundy patches on the fruit are linked to the level of sweetness and I tend to agree as the sweetest peaches I’ve had recently have tended to have red speckles when I bite through the flesh. I find the flavours somewhat reminiscent of mangoes, a bit like I found kumquat skins! However, I don’t think this is the peak of the season as we had a couple of batches which were seriously lacking in sweetness. With those I rustled up a peachy & orange jam and a peach crumble. 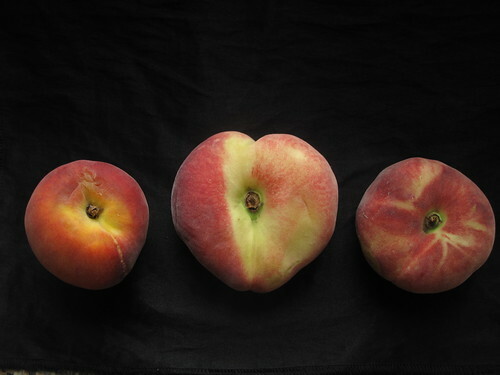 The firmness of your peaches will determine how you rid them of their stones, plus the type of peaches too! 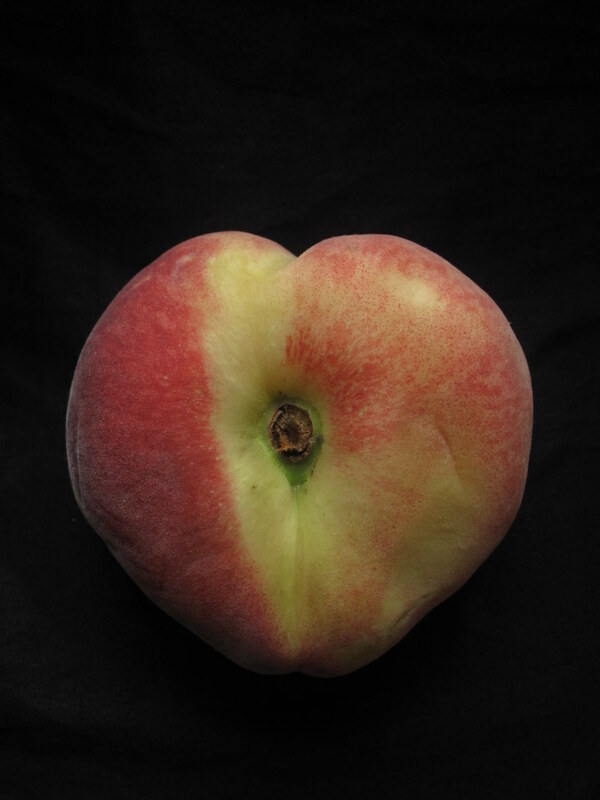 If your peaches are freestone, cut them in half, then twist to unlock. Discard stone. 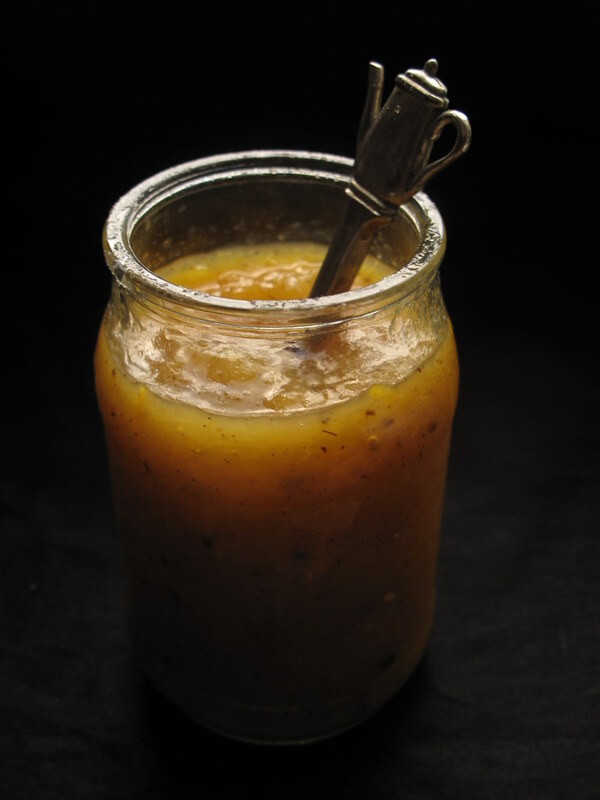 If your peaches are soft, I would advice cutting them off, like you do with the clingstone peaches, otherwise you’ll end up with squashed peach flesh and a fine spray! 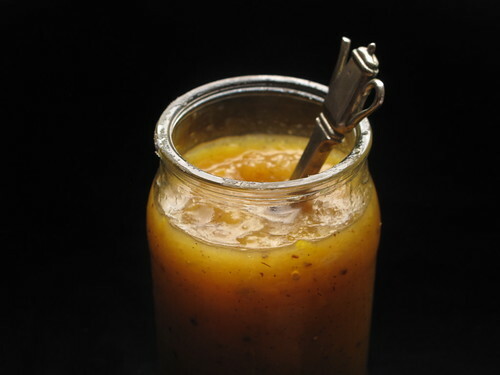 Combine all the ingredients and leave to macerate overnight in the refrigerator. The next day, in a wide pan, bring the mixture to a boil and then simmer, about 5-10 minutes. Blitz in a food processor/with a hand held blender and then put in a clean jar. I expect this will last a week – I am looking forward to enjoying it on some yogurt with flaked almonds. And also on bread! The orange ‘blossom’ and sweetness complement the peachy flavours very well, lending a juiciness and sweet citrus flavour which I like. Place peach slices in a large bowl, sprinkle with orange juice, vanilla, and arrowroot; toss well using a spoon to incorporate all ingredients. In a smaller bowl, combine almond flour, salt, grapeseed oil and agave, flaked almonds, cinnamon powder and orange zest for topping. 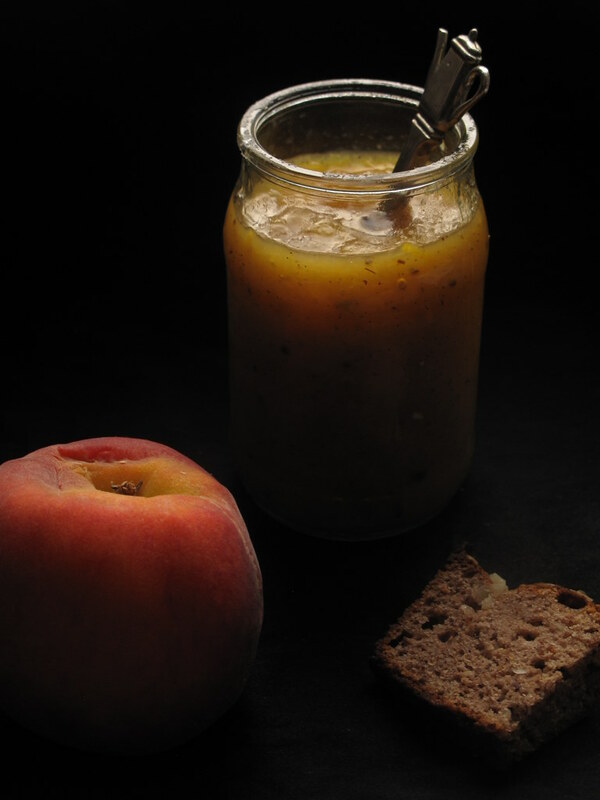 Share peach mixture between 4 ramekins or place in a large dish. 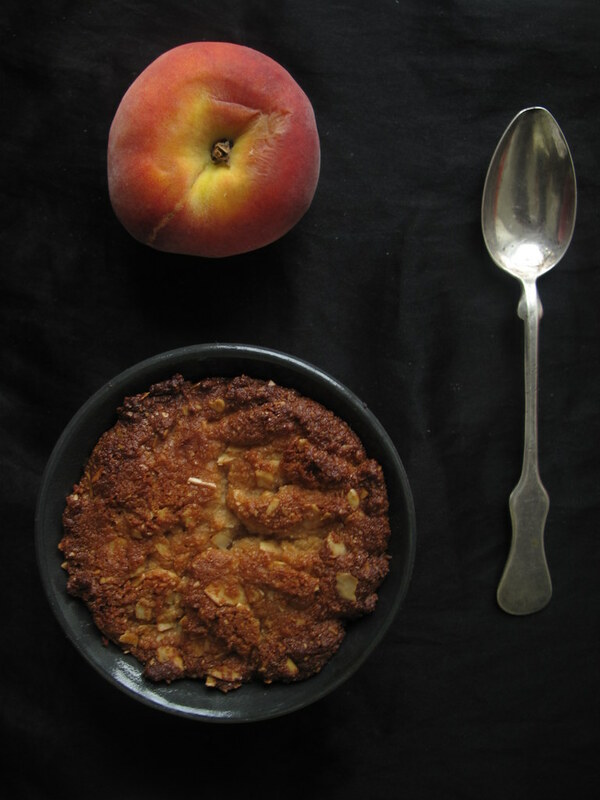 Top with crumble and bake covered at 180 degrees for 45 minutes, until peach juice is bubbling. Remove the cover and bake for a few more minutes if topping is not yet brown. 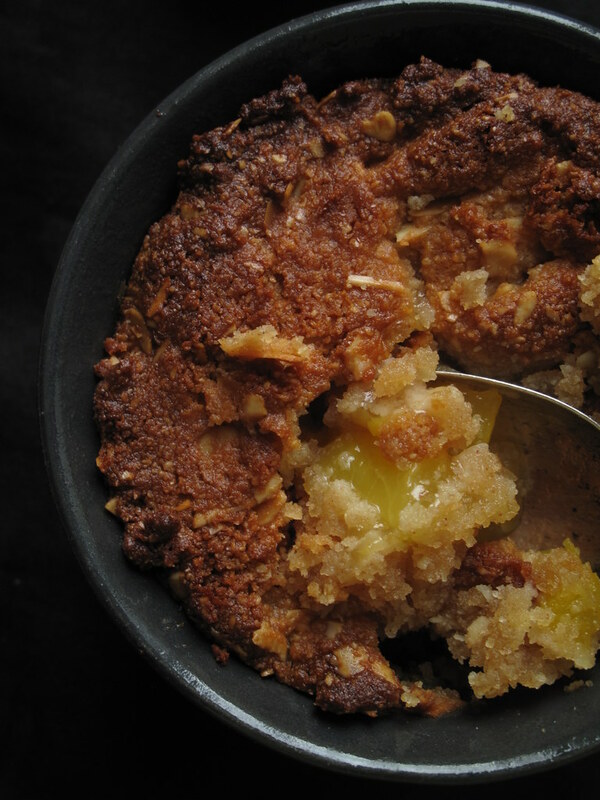 Serve….with yogurt, creme fraiche, ice cream or just do as I did and savour on its own! While I enjoyed this, I think I should have stuck to the recommended 6 peaches, and maybe even more, I would have preferred more fruit. While the topping firms up when baked, it isn’t as with gluten-rich flours. 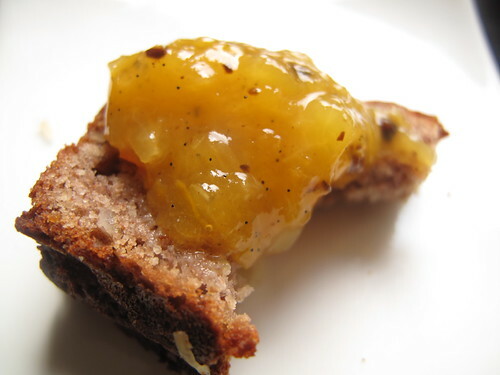 The fruit baked soft and the arrowroot thickened the juices, so it was quite moist and not too wet. I may give it another go soon, we’ll see.